When to take the keys from Mom? Difficult conversations in senior care. 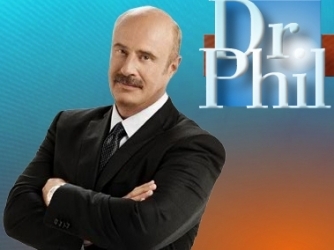 The Dr. Phil Show is no stranger to tackling contemporary relationship and mental health issues in a straight forward, no nonsense manner. This week a woman in the audience asked Dr. Phil "When is the right time to take Mom's car keys?" 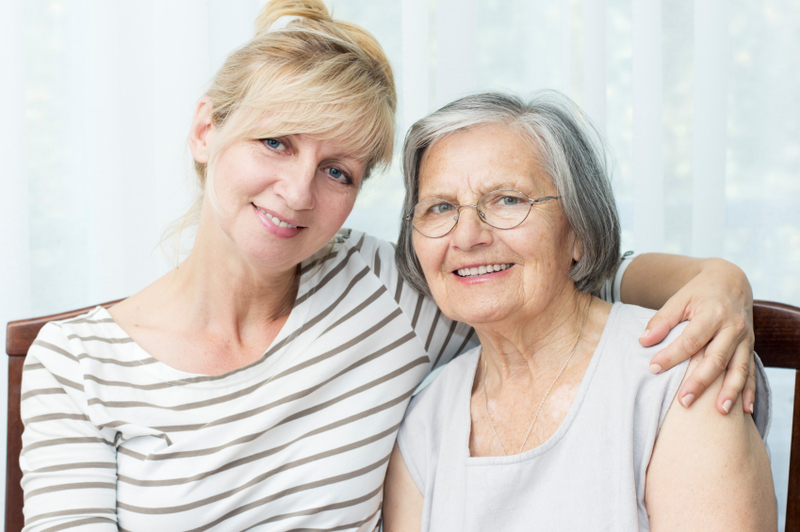 According to Merriam-Webster, "The Sandwich Generation" is defined as a generation of people who are caring for their aging parents while supporting their own children. I define The Sandwich Generation as 90% of my friends. The Sandwich Generation has very full plates between being successful professionals by day and stressed out parent and adult daughter/son by night. Trying to keep all the balls in the air is challenging and can be draining.